The amount of minor oversights in critical aspects of your enterprise’s operations can eventually develop into one major problem. SAP Business One’s ERP implementation in your business operations can be the best solution to deal with these cluster of issues. 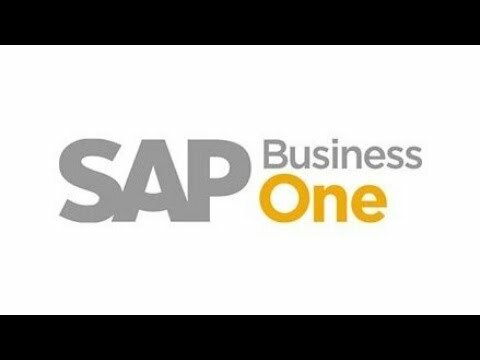 As one of top-selling ERP solutions in the world with more than 30,000 users, SAP Business One unifies most of the core operational functions of your business into a single comprehensive system. Reach out to us here for a free assessment to keep you at a competitive advantage.